Wilson Slate is the slate roofing professional you can trust in Zionsville Pennsylvania. We have been providing expert installation, restoration, and repair of slate roofs for over 30 years. Our full-time slate technicians/contractors are thoroughly trained in the latest and most reliable methods for installing or repairing slate roofing. We utilize only top quality materials so your roof will last for generations to come. We never take short cuts like resorting to face nailing or using tar that can damage and shorten the life of your roof. Our skilled craftsmen install and repair beautiful and trouble-free slate roofs that last and save you money. Call or email the expert slate contractors at Wilson Slate today for a free Zionsville PA area Slate Roofing consultation. We can install a new slate roof or repair your existing roof. We work on residential homes, historical buildings, commercial structures, university buildings, and more just to name a few. If you have need of a slate roofing specialist in Zionsville PA in the 18092 area, please give us a call today or fill out our contact form. 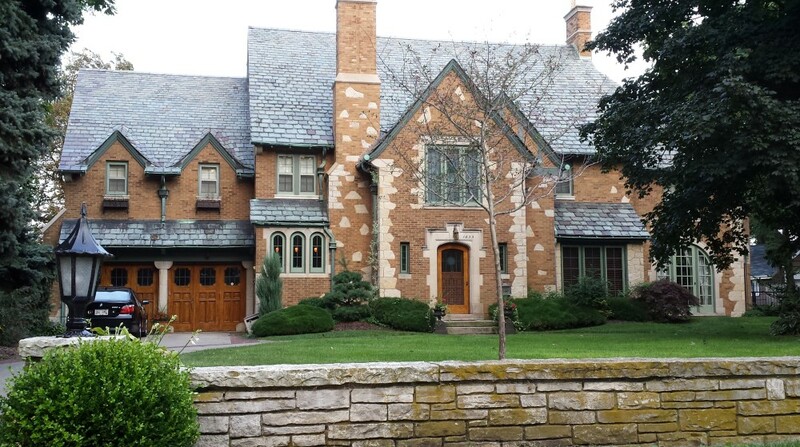 Why Choose Slate for your roof in Zionsville? Aside from its exceptional beauty, a slate roof is the only roof you will ever have to buy for your home. It is the only roofing material that will last for generations. Asphalt shingles last only 20-30 years, and tin roofs eventually corrode. Slate is environmentally friendly—made from natural stone, there is no toxic or hazardous waste. Slate will never burn or curl from the sun. Slate is one of the most beautiful and durable roofing materials available for building in Zionsville Pennsylvania. It has been the roofing material of choice for many of the world’s greatest buildings for centuries. Many slate roof installations have literally lasted for hundreds of years on the structures they were placed on, easily managing to endure all that even the harshest weather could throw at them day after day, year after year. Slate is a natural stone material that has been used in Zionsville PA and most everywhere else for years. Because of this, slate roofs are perhaps wrongly considered by some to be low or old technology. Even if that were true, it’s durability still has yet to be matched by any man made or synthetic material. When a slate roof is installed properly, it has been proven to last anywhere from 100 to 200 years with few to no problems. Things such as leaking and failure are extremely uncommon. There are however certain things that must be taken into consideration when you are considering installing a slate roof. There are certain things that many installers/contractors are unfamiliar with which cause slate roofs to fail prematurely, but probably the main cause of most failures can be attributed to installer error. Since slate roofing is considered to be an older type of roofing technique, and it is often more expensive than lesser types of roofing due to the material cost, craftsmanship and expertise required. Not many roofers or general contractors are qualified and experienced enough to execute a proper installation or slate roof repair. These occurrences of bad workmanship or incorrect repairs on an existing slate roof are the main reasons for failure in Zionsville PA and throughout the state. The other main problem that causes a slate roof to fail prematurely is the lack of maintenance on the hardware holding it in place which has a much more limited lifespan. The flashings are not always properly maintained and often are not replaced when needed. Unfortunately, many of the older slates are held in place with steel nails that will eventually rust off allowing the slates to slide down the roof. These sliders, as we call them, are more prevalent on the exposures that get the most sun. Thankfully slate roofs are designed to be modular, so they can be taken apart. This allows for individual pieces to be removed and replaced without having to tear off the whole roof. In a modern world where the life expectancy of most products in a roof installation is very short lived, this is quite a unique benefit. Aside from the material itself, this type of construction is an integral part of what gives a properly installed slate roof it’s great longevity. As such, older ageing Zionsville PA slate roofs need regular maintenance so the whole roof will last as long as it should.